The FS02 – BraggMETER tunable optical filter features a proprietary cavity design without guiding optics resulting in a compact, robust and vibration-resistant device. It is most suited for integrating high end products or for research and education purposes in Universities and R&D laboratories. 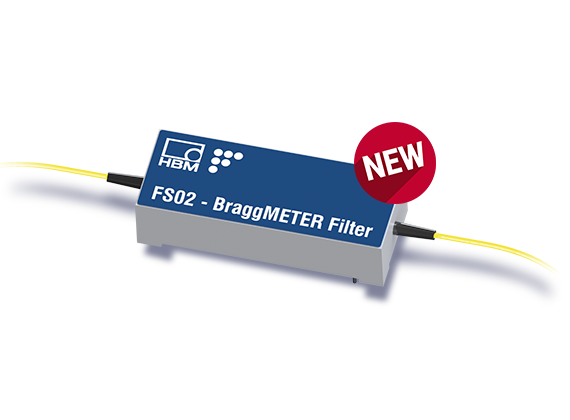 The unique FS02 – BraggMETER tunable optical filter, a long time a proven and reliable component used in HBM FiberSensing top of the class optical interrogators, is now available to others. Wide and fine tuning featuring top resolution and noise to signal ratio. Suitable for static to dynamic applications.